Convenient veterinary care is important to the team at NIVES. Our hospital is equipped with a fully stocked in-house pharmacy to ensure that our patients can be treated quickly and efficiently. In most cases, you will be able to leave with your pet’s medications after their visit. This includes short-term medications while recovering from an illness or surgery and long-term medications for chronic medical conditions. 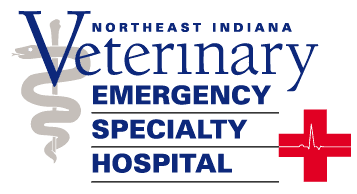 If your pet is an existing patient at NIVES you can call to request a prescription refill. We ask that you give 24-hours notice to ensure proper filling of the medication. Please allow extra time for the staff when picking up prescriptions during emergency hours (weeknights, weekends and holidays).